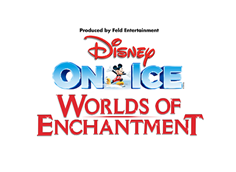 Last week I celebrated Valentine’s Day at Disney on Ice presents Worlds of Enchantment with my daughters and a friend. 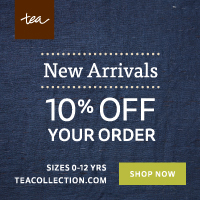 It is such a fun way to make the holiday special for the kids. 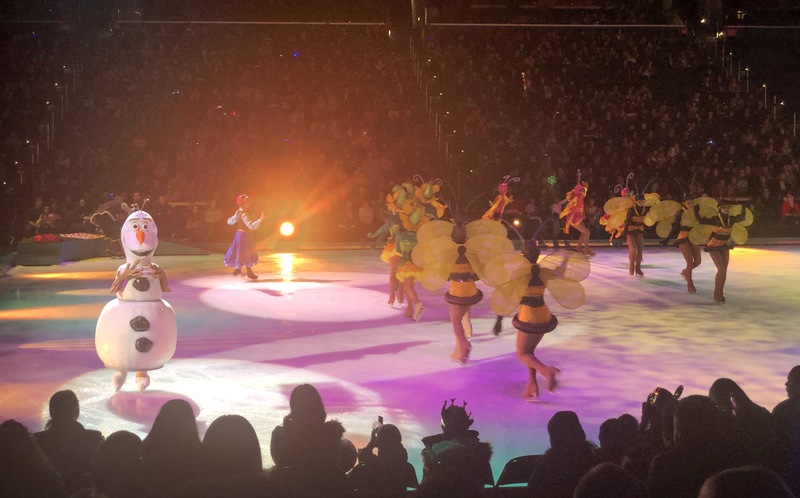 We have been going to Disney on Ice shows for several years but I love how each one features something unique. 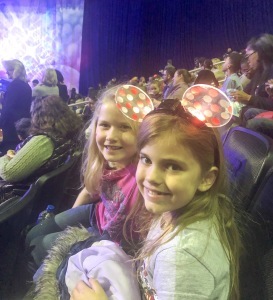 I’m not sure how much longer they will enjoy these shows, so I’m soaking it up while I can! 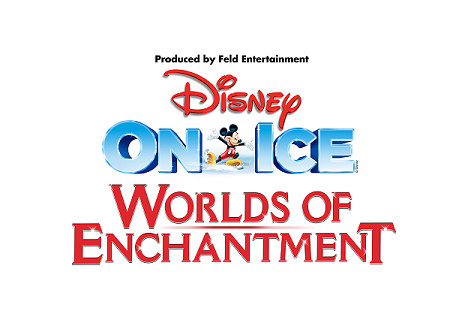 Worlds of Enchantment is a 2 hour show with about a 15 minute intermission, so it’s the perfect length for little ones. 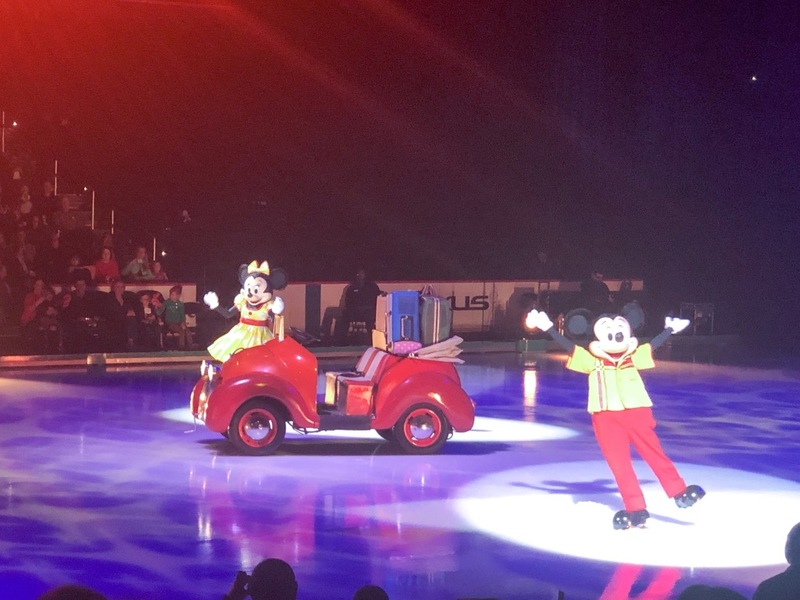 Mickey, Minnie, Donald, and Goofy are the hosts and take us through four fantastic Disney stories – Toy Story, The Little Mermaid, Cars, and Frozen. One of the most memorable parts of the show is the Disney Pixar’s Cars story. It is really fascinating to see the cars drive around on ice with no visible drivers. The Toy Story performance is the longest story in the show and it is amazing! The characters come to life in giant costumes and it was fun to watch them dance and skate considering what they were wearing. Next on the adventure, we went under the sea with Sebastian, Flounder, and Ariel. The Little Mermaid is such a classic and although this story was short, it was no less impressive. This piece was visually stunning with the amazing props and costumes. 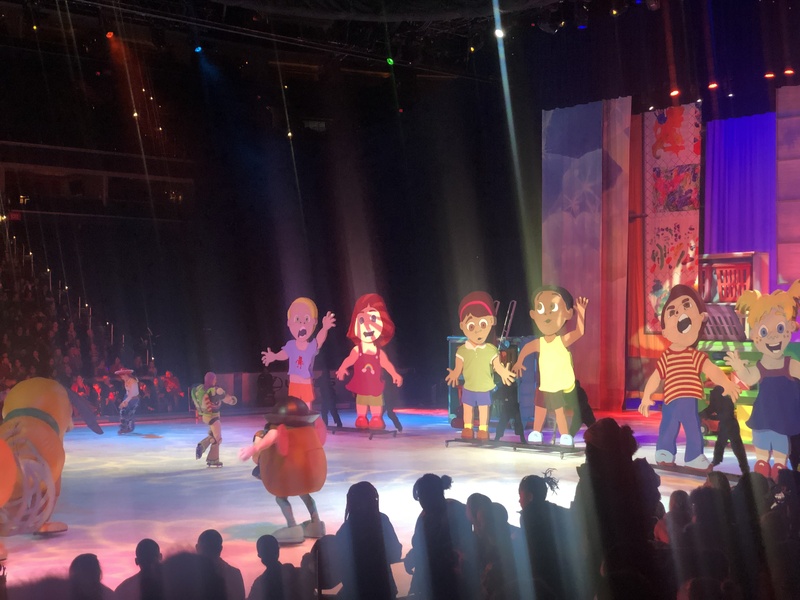 The final part of the show is all dedicated to Frozen. As the music starts to play, you can feel the energy in the arena change. 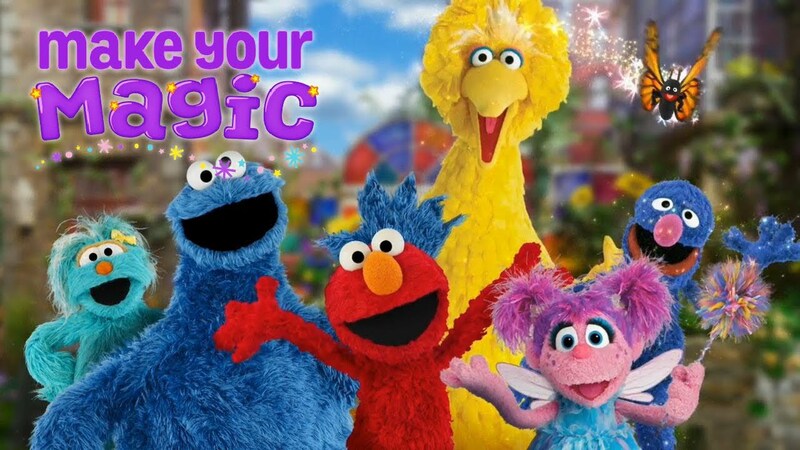 The little ones get wide-eyed and start singing along and it is truly magical. We love the performance and songs by Olaf in this set! 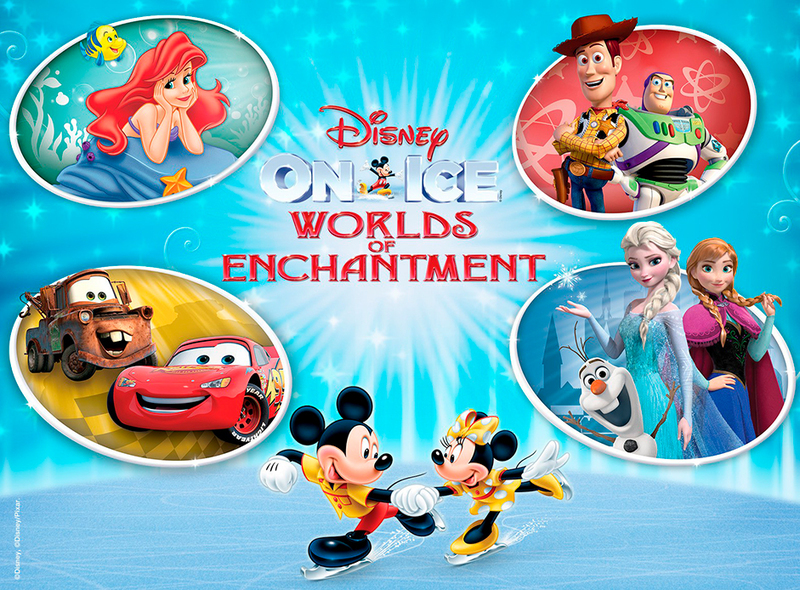 Disney on Ice presents Worlds of Enchantment is such a fun show that the whole family can enjoy! 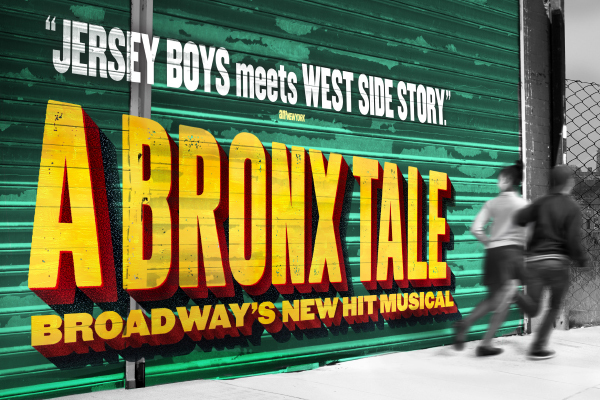 Don’t miss this one the next time it comes to the D.C. area! 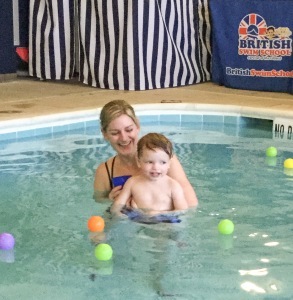 A few weeks ago I started taking Teddy to swim classes at British Swim School. Although he is only 16 months old, it is extremely important to me that he starts building his water survival skills early. We have a pool in our backyard, so for safety reasons I need all my kids to be strong swimmers. 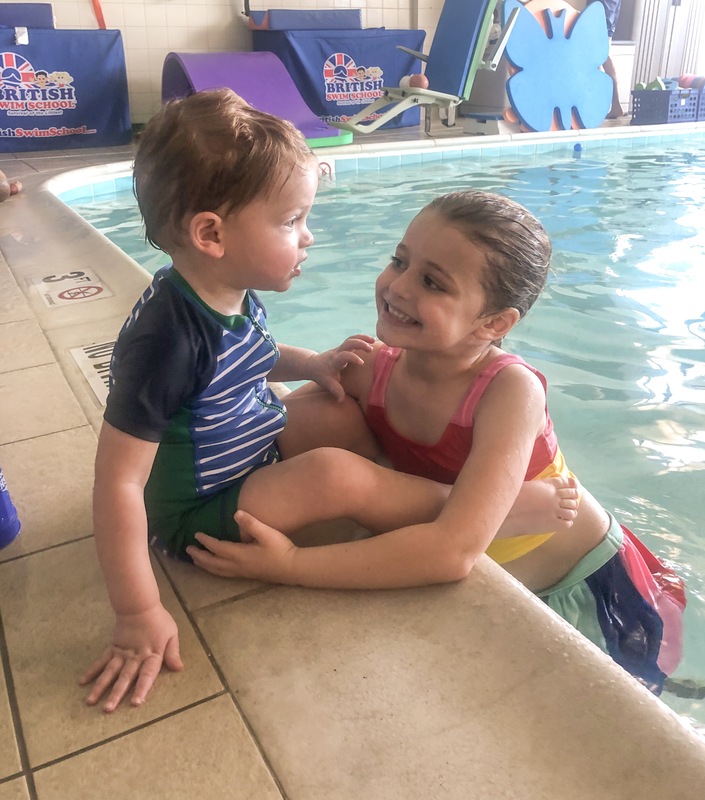 And I thought with summer only a few months away that it was a good time to have Teddy start lessons. 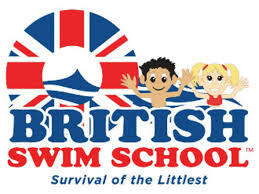 In all my different mommy groups, British Swim School is always recommended by several people. I have to say, I now understand why and I’m so glad that I decided to go with them for Teddy’s lessons. The first thing I was impressed with when we walked into the pool area at Gaithersburg Courtyard Marriott Rio was that it was so nice and clean. There are changing areas and showers right next to the pool making it very convenient to get ready for class. The temperature of the water is also perfect. I can’t stand when pools are too cold and you get out with teeth chattering. You don’t have to worry about that here as it is nice and warm, making it comfortable for everyone. I also love how the instructor and deck ambassador greet Teddy and I with such enthusiasm. It really sets a good tone for class and I can tell Teddy likes the warm welcome! It is evident that the instructors have been trained really well. 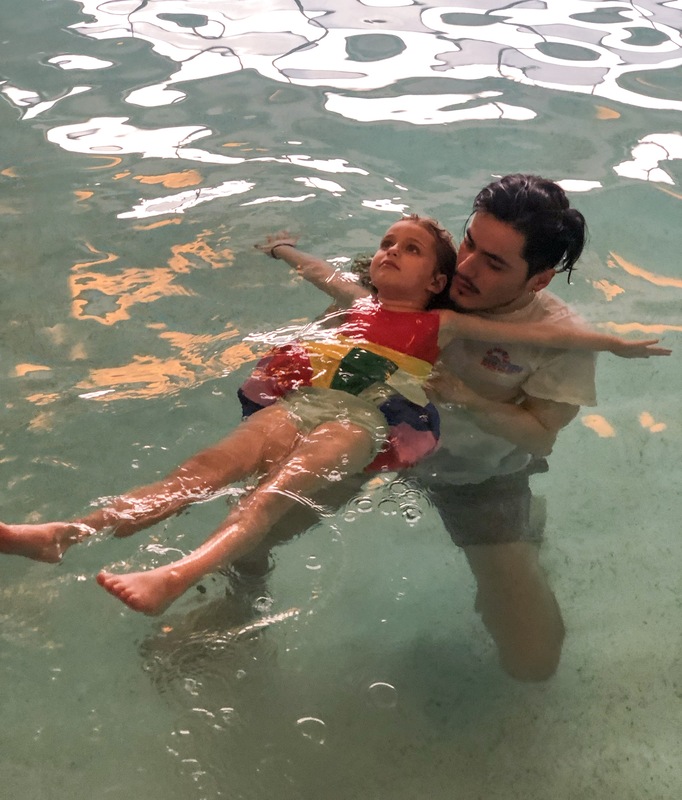 They are comfortable with small children and know exactly how to handle their fears in the water. Our class instructor, Kimmie is also great at coaching me on what to say and how to react to Teddy. At our very first class, Teddy cried for the first few minutes and I was worried it wasn’t going to go well. But the instructors and manager got out some toys for him and he quickly calmed down. I was impressed with how they handled it and Teddy ended up loving the class. He now gets excited when we arrive for class each week; I can’t get him dressed in his swim suit quick enough! 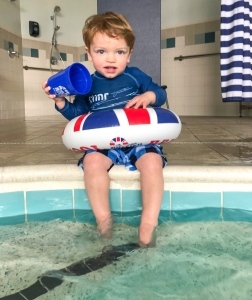 In the Tadpole class (ages 3 months – 36 months) we work on an assisted back float with ears in, full gentle submersions, and getting comfortable using the swim ring. In between practicing these skills there is playtime, making it fun for the students. The instructors bring out balls and other water toys and we also sing songs. 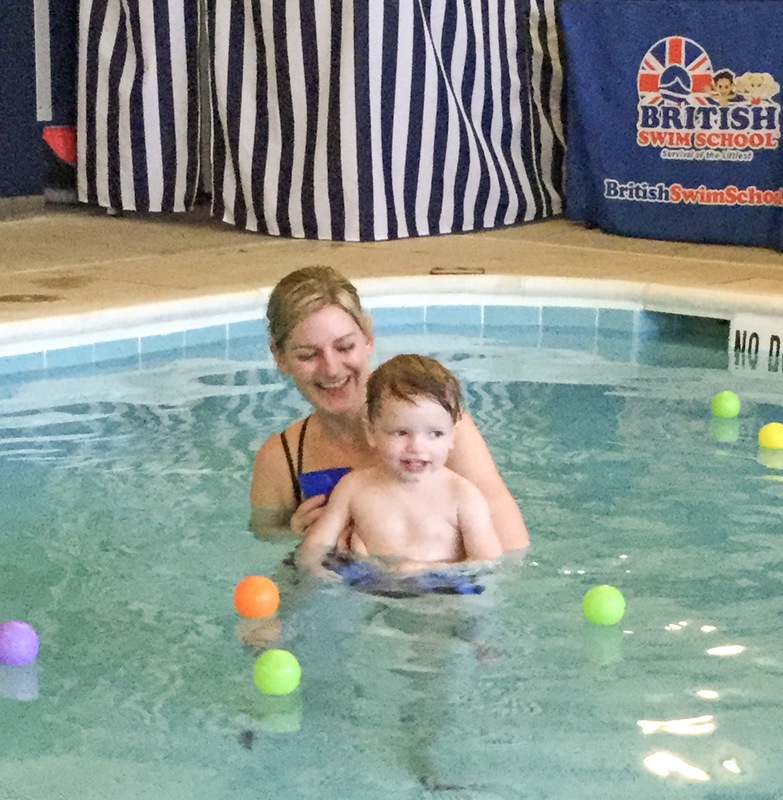 The Tadpole class is the first of 9 levels and is a parent assisted class. The small class size is nice; there are only 2 students in our class and the maximum allowed is 6. 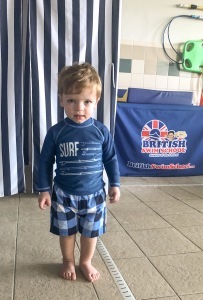 I have had such a great experience with British Swim School, so I decided to enroll my 5 year old daughter Mae in classes as well. She just started yesterday in the Starfish class. 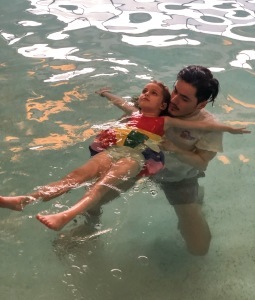 She has hated swim lessons in the past and cried through many but loved her class at British Swim School. She didn’t want to get out of the pool when it ended. I’m confident we finally found the right program for her and she will make great progress! 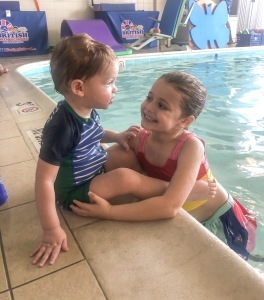 Use code CAPMOM19 for $20.19 off your first month of group lessons! 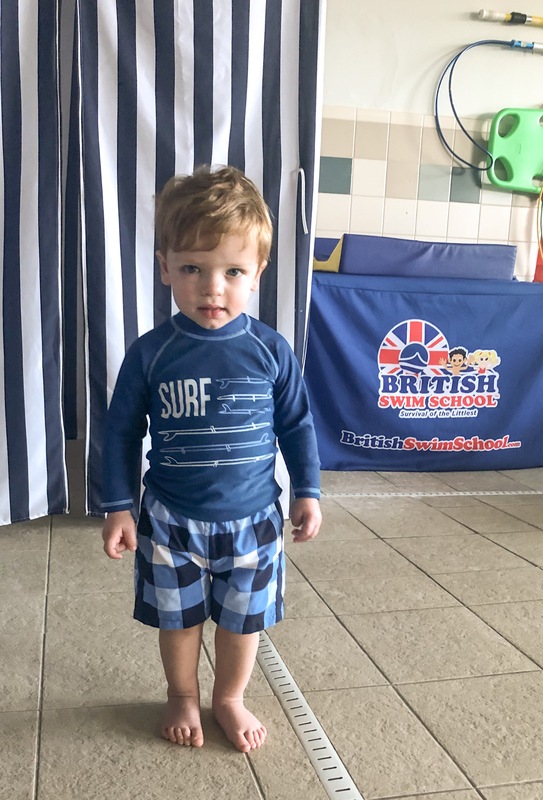 I partnered with British Swim School on this post. However, all opinions and thoughts are my own. 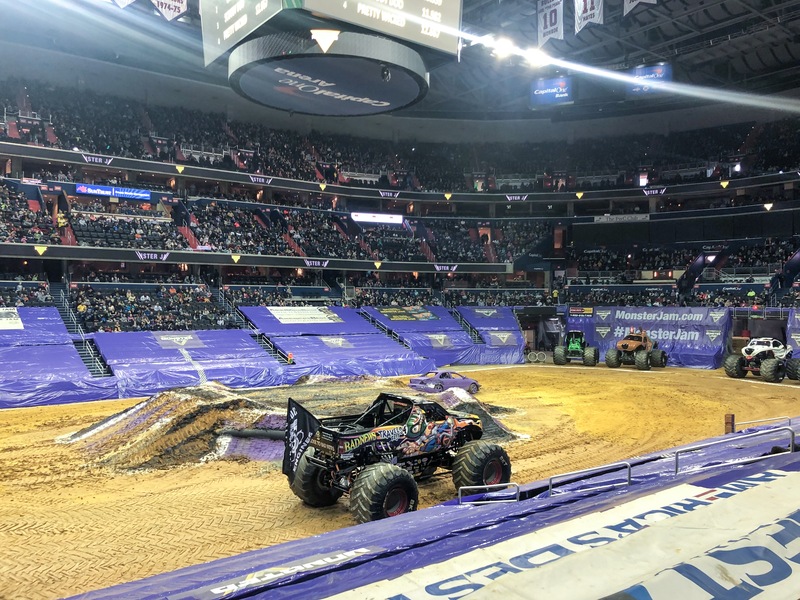 This past weekend I took my family to see Monster Jam at the Capital One Arena. It was our second time seeing the show and it did not disappoint! Last year was our first time going to the show and I was honestly a bit skeptical. 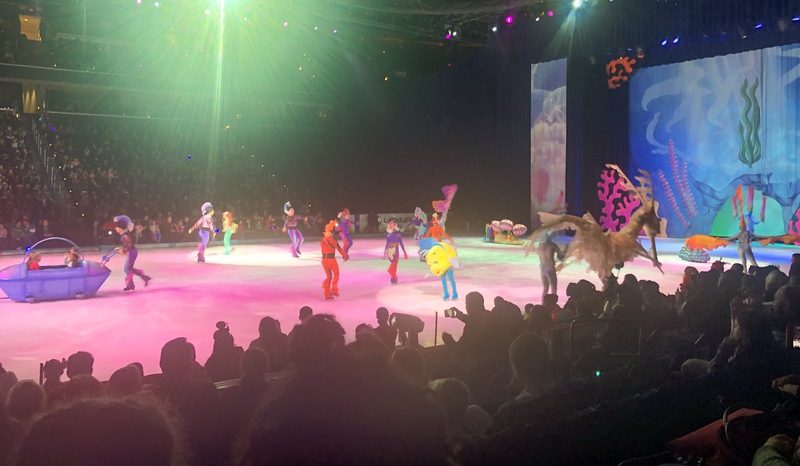 I didn’t think I would enjoy it but wanted to give my kids the experience anyways and surprisingly I ended up loving it! 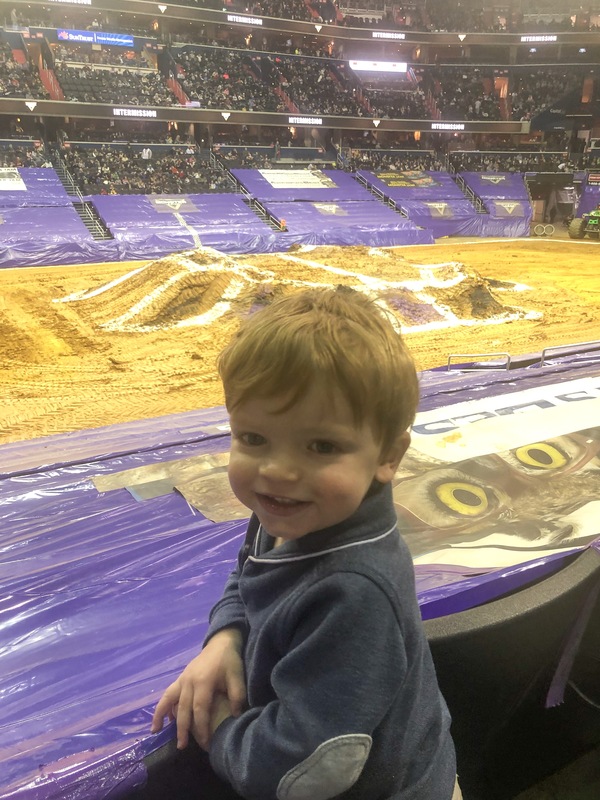 This year was no different and I especially enjoyed watching my 16 month old son be completely mesmerized by the monster trucks. It really is a unique experience that is great fun for the whole family! 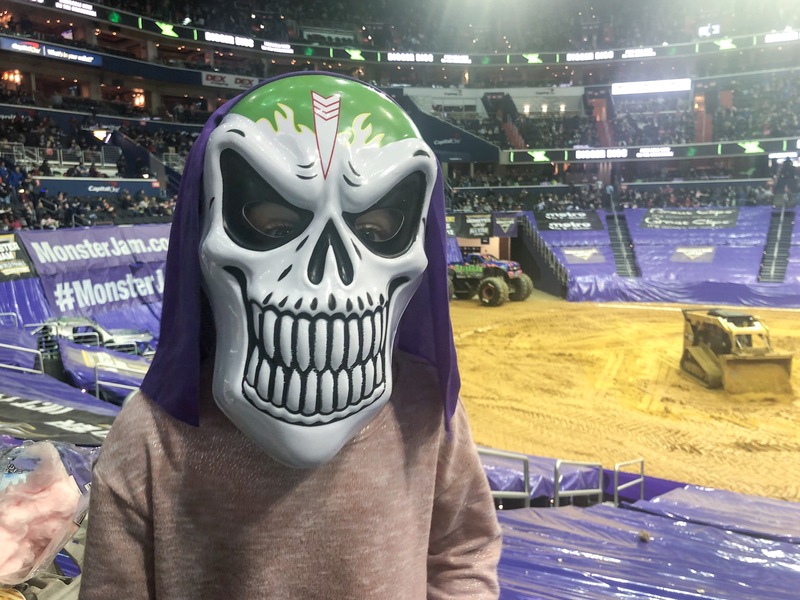 Monster Jam 2019 in DC featured eight different trucks: Bad News Travels Fast, Barbarian, Dragon, Grave Digger, Monster Mutt Dalmation, Pretty Wicked, Scooby-Doo, and Stinger Unleashed. My girls were excited to see that 3 of the drivers were female. Their favorite truck of the day was Scooby-Doo driven by Linsey Read. She was amazing and very entertaining to the crowd when she flipped her truck a couple times! 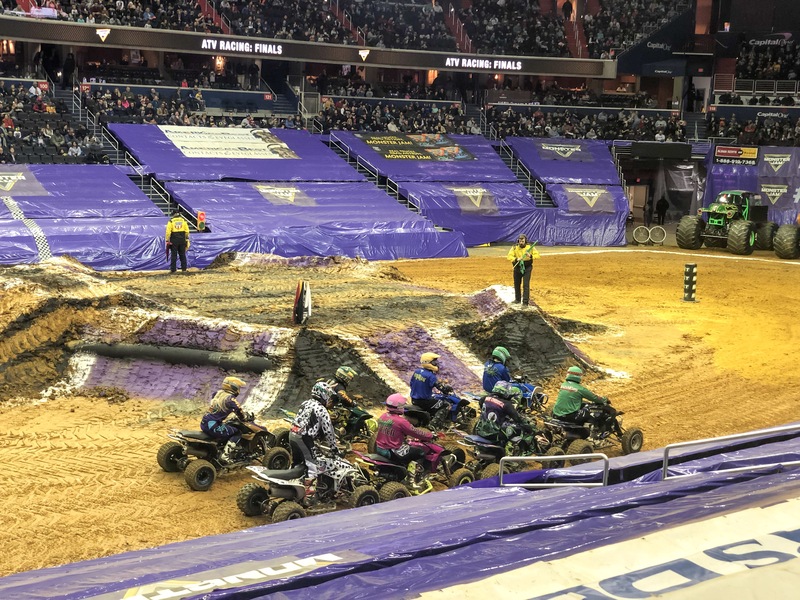 The athletes each took a turn competing in different competitions including speed, wheelies, donuts, and freestyle. The audience then has the ability to vote and score each driver from your own mobile device. My girls got really into this and loved participating in the voting our phones! I couldn’t believe some of the tricks they were doing with their massive trucks at approximately 12 feet tall and wide. 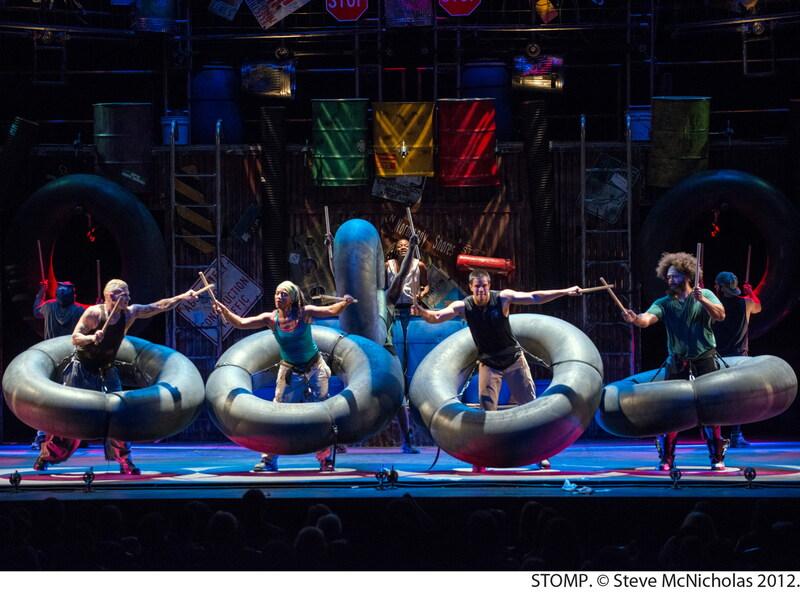 The tires are 66 inches and weight at least 10,000 pounds. The trucks can travel up to 100 MPH and they can fly up to 125 to 130 feet out at up to 35 feet in the air. The most exciting part of the show was when Stinger Unleashed caught on fire. The driver jumped out and men ran over to the truck with extinguishers and put it out quickly. It made me nervous for a minute but they seem to have had it all under control, thankfully! 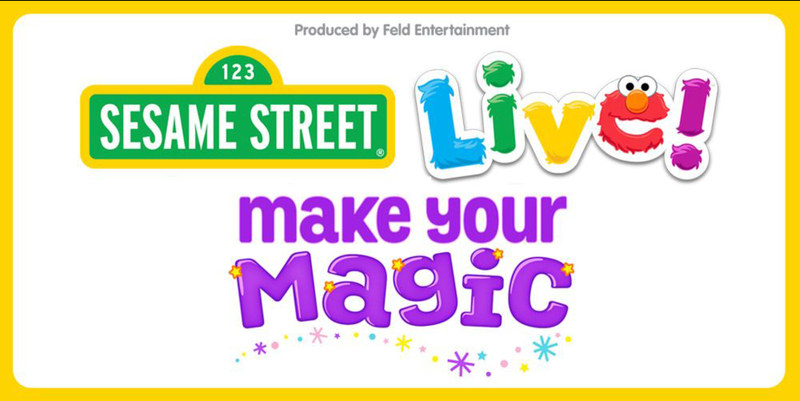 This is an amazing show that’s really an experience your kids will talk about for a long time. 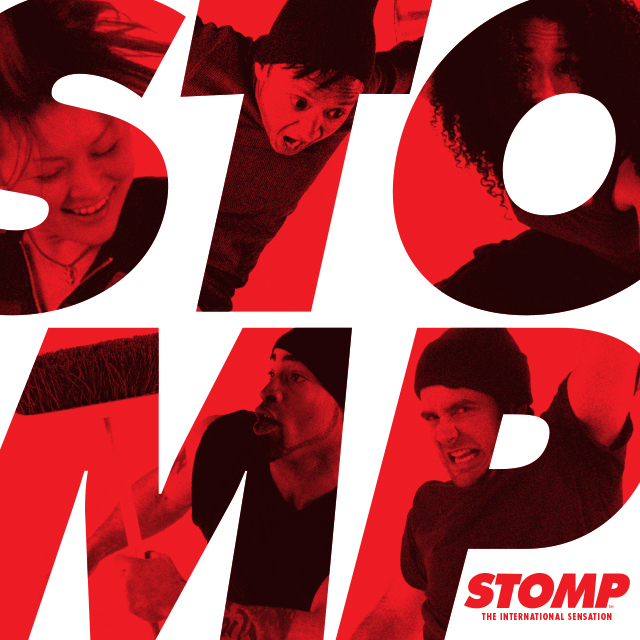 We brought our five and seven year old daughters and our 16 month old son and they all loved it! 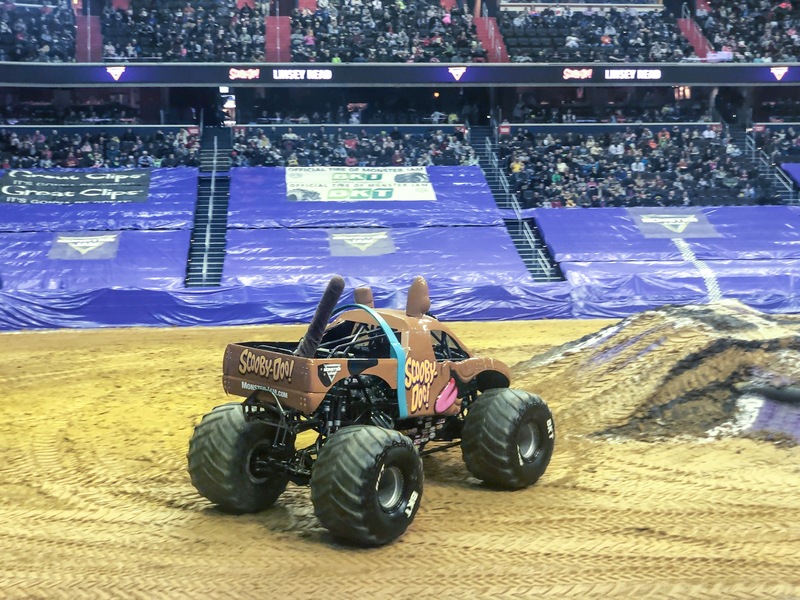 All of the trucks have fantastic designs and paint jobs, and the drivers do a good job of getting the audience involved and cheering. I was really impressed by the power of the trucks, as well as the skill of the drivers. A few tips before you go: Noise cancelling headphones area must for both adults and children. You can find some on Amazon that don’t cost too much and work great. Make sure to wear coats if it is cold outside because the arena is ventilated for the event. You aren’t allowed to bring in your own food or drinks.